Sale-a-bration is underway! 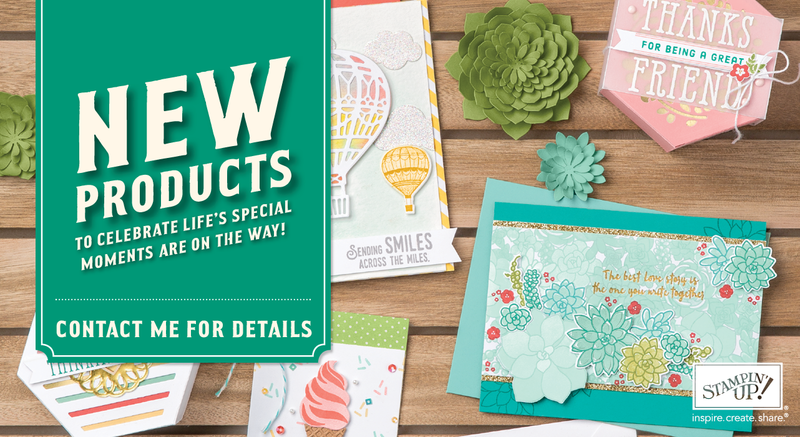 For some reason, I think because the colors are so bright and springy in the new Occasions Catalog, I feel like it should be spring.....but alas it is not. Not yet anyway. The night before we left, I started to get sick, and when we left, I slept most of the way home while my hubby drove. Back to my craft room and I so badly wanted to craft a little. 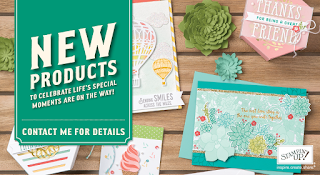 Show you a little something from the Sale-a-bration catalog. A fun, definitely a summery type of set. "Tasty Trucks" and it is only available as a Sale-a-bration item. 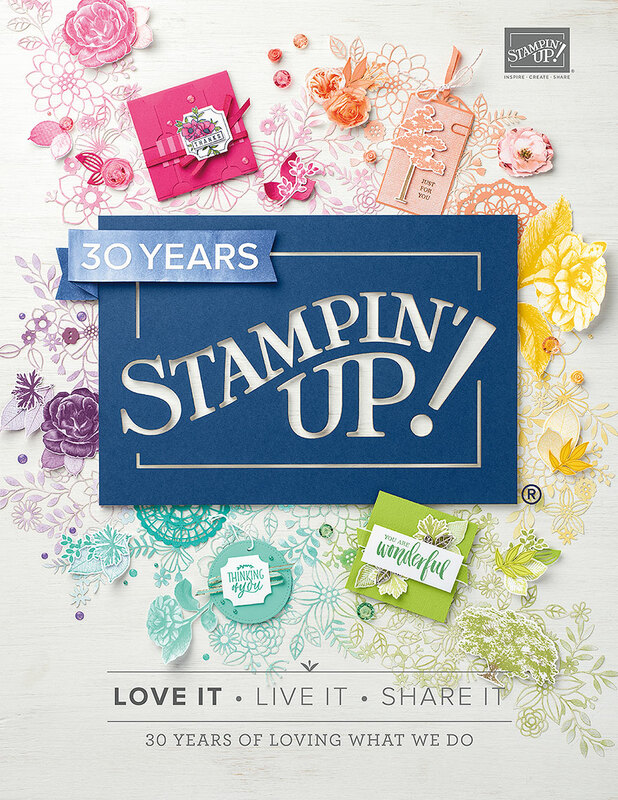 That means you need to just spend $50 (before tax & shipping) on anything with Stampin' Up! 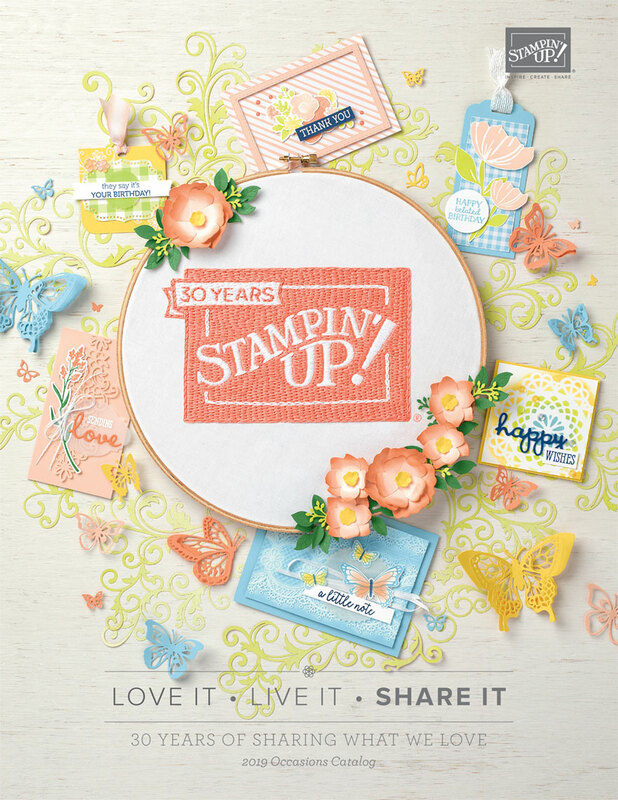 and you can choose an item out of the Sale-a-bration Catalog for FREE!!! This set has ice cream cones, cupcakes, tacos, pancakes, hotdogs, as well as some banners and sentiments. Super fun little set. You can shop at my site HERE and click Shop Now. I have additional freebies going on as well. :) And you don't wanna miss out on that! 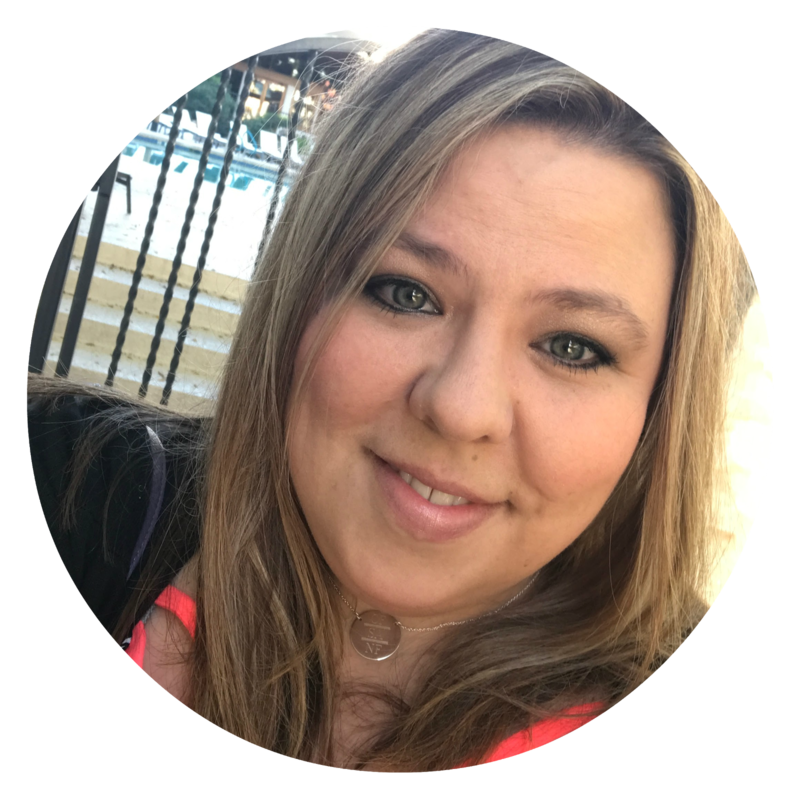 As a customer you will get my newsletter first next month and also be able to get specials that I only offer to customers on top of the freebies mentioned above. Make sure you request my newsletter HERE and put in your email to get it sent to you personally each month.